This fake hairnet forming machine is specially used for high-temperature forming of fake hairnet. The overall unit adopt PLC control, the temperature of up and down mould can be adjusted as per required. The after-shaped fake hairnet has a perfect radian and at the same time it ensures acceptability of the next welding process. The specialized tooling and horn imitated head shape, matching with foot switch, the equipment will complete welding process with high efficiency and good forming effect. 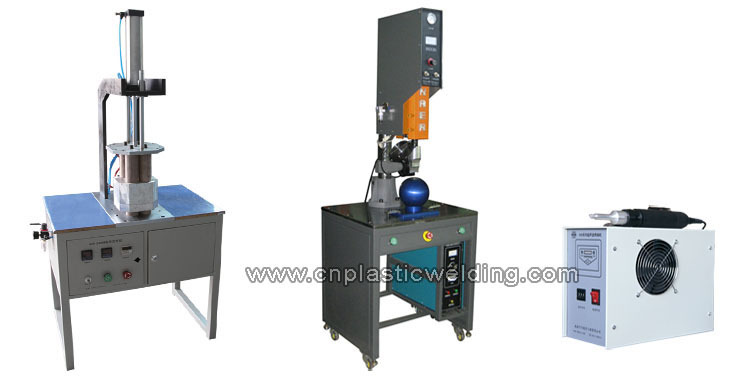 The final process is overlock welding according to the customer demand. The spot welding machine is very easy to operate, and the handle can be made into hand-type and gun-type.